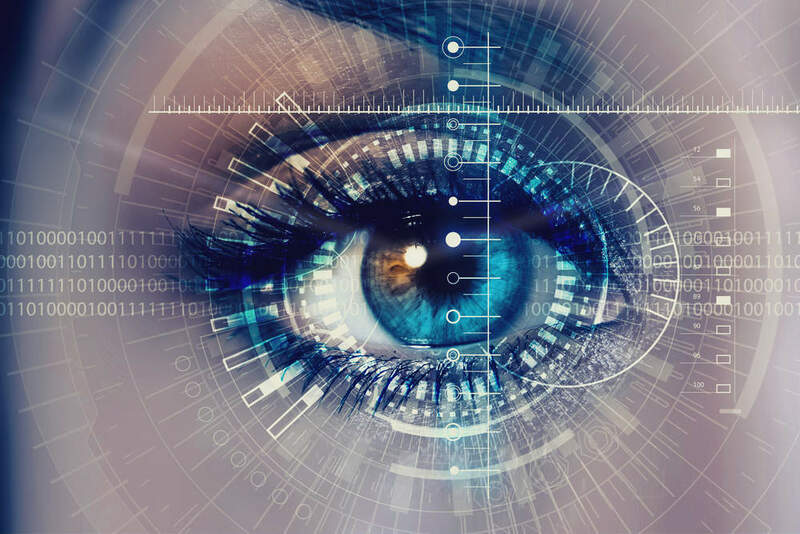 Biometrics will be used instead of passwords in banking as soon as 2019, says data and analytics company GlobalData, as banks step up efforts in the war against fraud. GlobalData’s 2018 Consumer Payments Insight Survey says that 16% of global consumers have fallen victim to a payment fraud over the last four years. Frauds cost the banking industry billions on top of reputational damage and yet only 34% of banking providers see a threat to their company’s brand from the effects of data breaches. 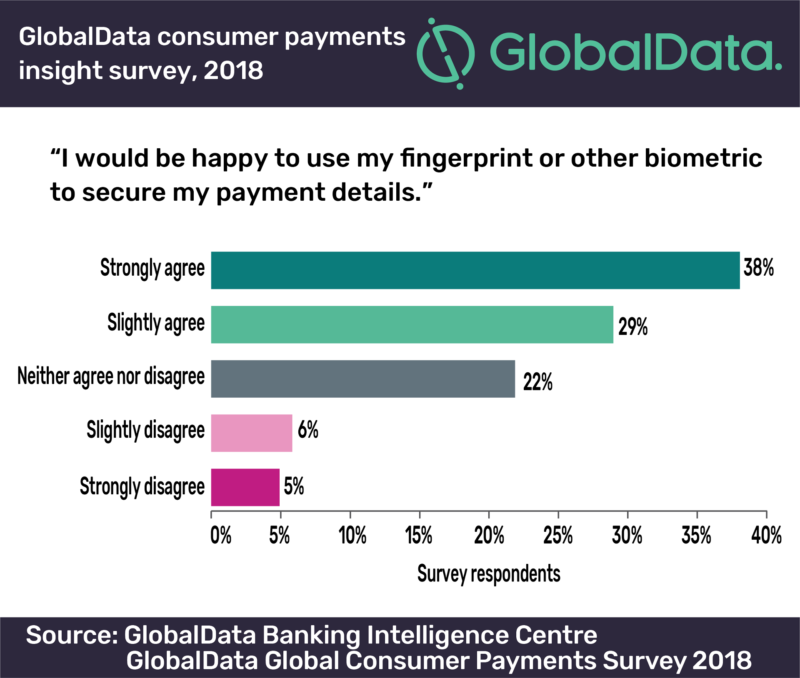 The analytics company found that 67% of consumers globally are happy to use some kind of biometrics to secure their payments. GlobalData Senior Wealth Management Analyst Heike van den Hoevel said: “Biometrics is a key theme at the 2018 Money 20/20 conference in Las Vegas, and while industry experts agree that the application of biometrics has the potential to tackle fraud more effectively than ever before, more has to be done to roll it out to different aspects of a bank’s operations. “Of those consumers who have been subject to fraud, 9% closed their accounts and switched to another provider. Given the costs involved in acquiring and retaining customers, this is a significant proportion. Yet, the level of concern from financial services providers remains low. At Money 20/20, a payments, FinTech and financial services industry conference, adoption rates of biometric authentication were said to be as high as 93% if rolled out properly with banking customers. The highest risk of fraud and reputational damage is in wealth management and the private banking space where the highest-value transactions happen.